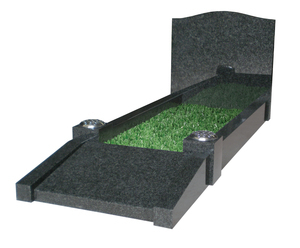 Materials and finishes suitable for use in cemeteries. 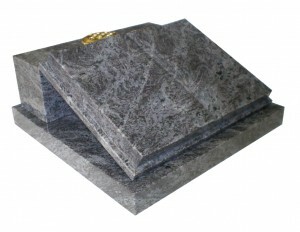 Materials and finishes perfect for use in Church Yards. 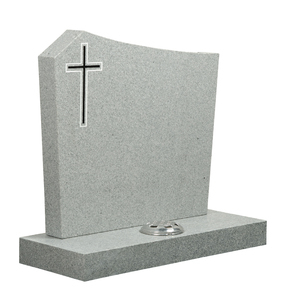 Perfectly sized to be used in a Crematorium. 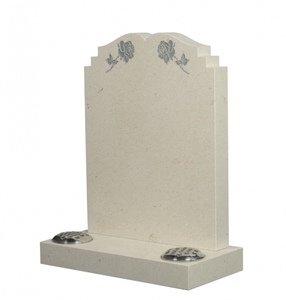 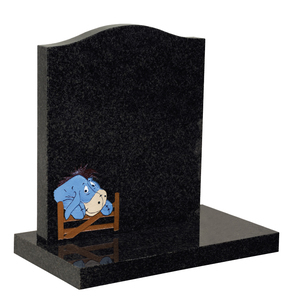 Photo plaques, statues and figurines, this section allows you to choose ornamentation for your chosen memorial. 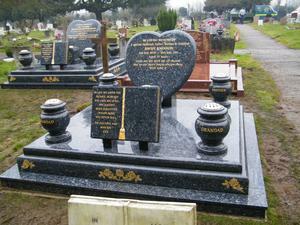 A selection of Traveller memorials. 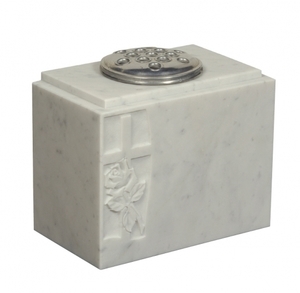 We can make any shape you require.